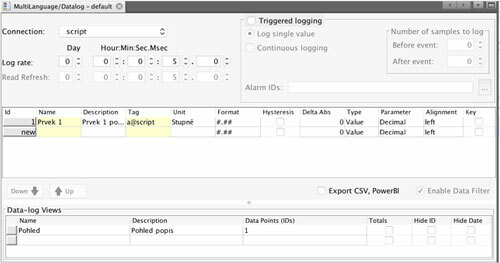 Translation of data-logs is easy. Please follow these steps to provide translation for data-logs. 1. You first create data-log in your primary language. 3. Your data-log will be now presented in a selected language. When you make changes now, they will be saved in the selected language.